Latest in the Field of Cosmetic Surgery Archives - Chugay Cosmetic Surgery Medical Clinic Inc. In an effort to keep up with trends in medicine, we performed our first stem cell infusion using adipocyte (fat) derived stem cells. Research in stem cell technology has shown improvement in degenerative joint disorders, chronic liver disease (hepatitis), and may have utility in retarding the effects of aging on the body. 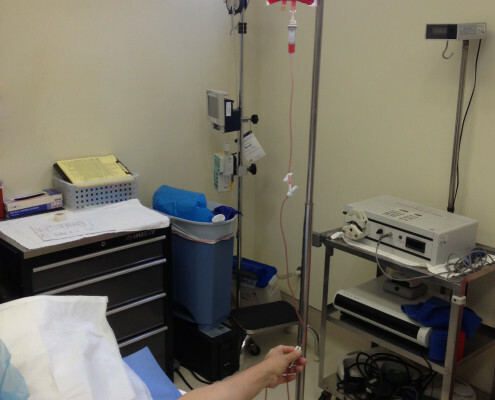 Working with doctors from USC, we will continue to monitor the effects of stem cell infusion in our selected patients. Learn more about Stem Cell Treatment.